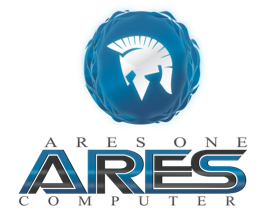 The AresOne 2012, just like its predecessors AresOne, AresOne 2010, and AresOne 2011, is a complete PC system specifically assembled to be used with AROS. The hardware components were selected to get the most out of the current AROS version, and to be ready for future improvements. The AresOne 2012 is suitable for Amiga enthusiasts, friends of light HTPC systems, and experienced users, it is not intended for the average Windows user (please keep in mind that AROS, albeit progressing nicely, is still in development). 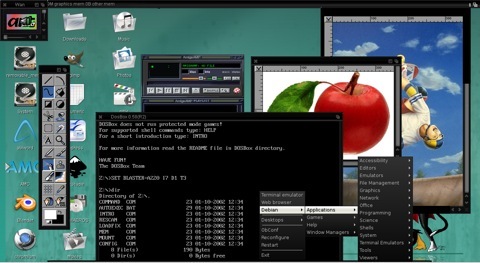 The AROS Research Operating System is a lightweight, efficient and flexible desktop operating system, designed to help you make the most of your computer. It's an independent, portable and free project, aiming at being compatible with Amiga OS at the API level, while improving on it in many areas. 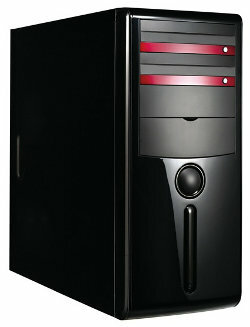 Additionally to AROS, the AresOne can be pre-installed with Debian GNU/Linux, Ubuntu or Windows, if you wish. A portion of the AresOne profits will be used to fund AROS projects, especially driver development and licensed application software. So the new system is still AROS native compatible. We have decided to add a Geforce to the base system (please check configurator for more options). This way you can use 3D acceleration in AROS native and AEROS straight away. AEROS has become a 4 in 1 OS. In virtualbox it goes into 800x600, so it depends on HW combinations. After installation to HD and installing your GPU-driver (Nividia, AMD, Intel, whatever) you will be able to change resolutions. It will automatically choose the largest (ideally) resolution. I will take care about all whishes and ideas. In the moment i am working on a manual in english and german.